I suggest you to stop looking at them that way. 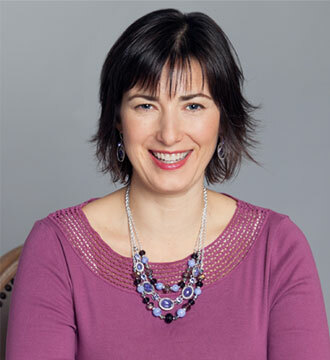 I’ve worked with more than a handful of clients who were using essential oils at the advice of the Internet, and were very disappointed when all of their digestive or skin problems weren’t resolved through essential oils. 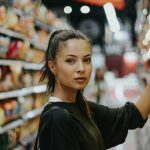 I get a little irritated when I see articles on Pinterest recommending essential oils for eczema, autism, or arthritis. I hope the creators of the posts mean that essential oils can be used to support the skin, their nervous system and cognition, or the musculoskeletal system, but when they talk about treating certain diseases, it’s very misleading. Essential oils are not meant to be used like drugs. Essential oils fit into your overall health strategy similarly to dietary supplements. 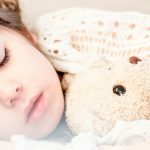 They are great extra support, and they can provide your body with additional resilience, but they need to be layered on top of a foundation of healthy eating, movement, and rest. They cannot make up for poor quality food, drinks filled with chemicals, breathing toxic cleaning smells, or denying yourself the proper amount of sleep and rest. 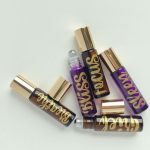 What they can offer you are alternatives to toxic home cleaning and body care products, and support to a relatively healthy body. I’d like to suggest that you shift your mindset on how you use essential oils. Rather than having them be something you reach for when you’re coming down with an illness, consider them something to use as day-to-day support. Essential oils do not treat or cure disease, but oils can be used to support any body system, and may be used multiple times a day, just like a dietary supplement. 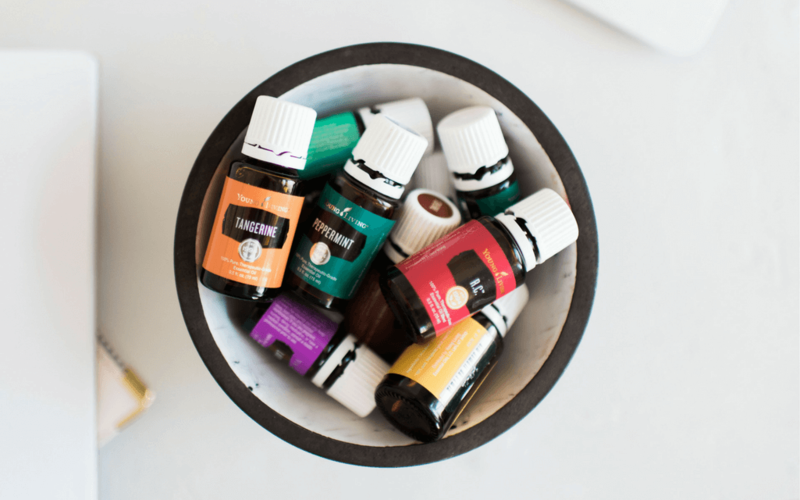 You will get the best results when you use essential oils as part of a daily wellness routine to help your body be resilient and resistant to disease and injury. Cardiovascular issues run in your family? Apply Cypress or Aroma Life daily. Have a sensitive digestive system? Ingest a digestive support oil, like DiGize Vitality, before each meal. Working out hard? Rub your Copaiba or Lemongrass oils on before and after the workout – before an injury sets in. I absolutely believe in their ability to balance my emotions and support my body to keep me feeling fantastic. I don’t wait to pull them out until I’ve caught a bug. I take my Thieves Vitality tea to kids’ birthday parties and stock up the diffuser when people gather at my house so my immune system stays in tip-top shape. 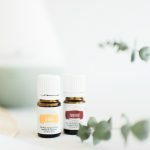 I’ll continue to share ways that you can use essential oils to support your own wellness, but it will always be in the form of supporting your body systems for optimal function. Once you’ve recovered your health, you’ll never take it for granted again, and you’ll invest in anything you can to continue feeling your best. That’s the best place to fit essential oils into your life. 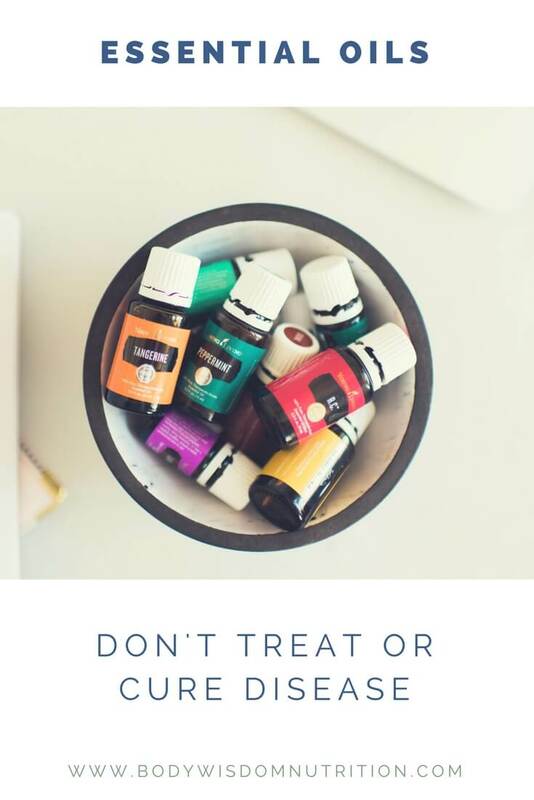 *The exception to this is when you are personally working with a healthcare practitioner who is trained to recommend essential oils for your specific situation.